The Security Service of Ukraine has prevented over 400 terrorist attacks in various regions of Ukraine over past 3.5 years. 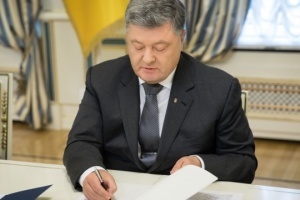 President of Ukraine Petro Poroshenko said this at the meeting on the counteraction to the information aggression of the Russian Federation, an Ukrinform correspondent reports. "We see the attempts to organize terrorist attacks inside the country. The Security Service of Ukraine has prevented over 400 terrorist attacks in various regions of Ukraine over past 3.5 years. 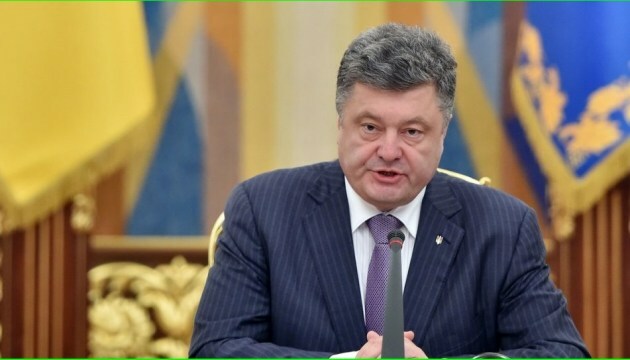 The identified and detained terrorists, a lot of them, were trained in the respective camps in the territory of the Russian Federation... as well as in the territory of the illegally annexed Crimea," Poroshenko said. 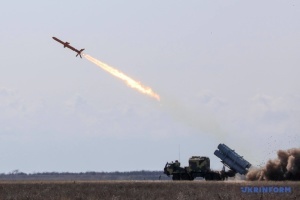 Ukraine is in a state of war and rebuffs the Russian aggression, Poroshenko stressed. "The war has absolutely new features and characteristics. 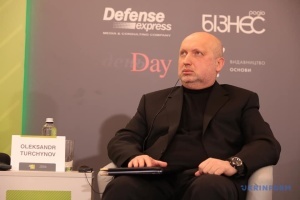 The war is hybrid, where, along with the military actions of the armed forces of the Russian Federation, Russian mercenaries, Russia wages a subversive war against Ukraine on all the fronts," the President said.